Today is the hottest day we’ve had here in Perth since January and the mercury will apparently climb to 39 degrees (no sign of the cooling sea breeze yet)! I have just returned from a sortie into our local shopping centre and still have an extensive to do list though fortunately my present shopping is mainly done. Hence a much shorter post than usual today! My blog is primarily about travel and is an uplifting and positive space . I just want to pause briefly to send sincere condolences and deepest sympathy to the families and friends of the innocent people affected by the horrendous events in Sydney this week. There are simply no words… however the magnificent floral tribute that keeps on growing in Martin Place is a beautiful gesture that has united everyone here in Australia and round the world and hopefully will bring some small comfort to those directly affected by this awful tragedy. This is the first Christmas that our younger daughter, Mlle Chic Fille, won’t be joining us as she’s flown the nest for new adventures in London. So there is touch of wistfulness but we do have our other daughter, La Chic Maman and family with us and many dear friends to see. My family in the Uk will get to see Mlle at Christmas too and we will be able to chat “face to face” with the wonders of technology and Skype! Amongst my collection of Christmas ornaments, snow globes (I hadn’t realised I had so many!) and decorations is a beautiful bauble depicting a typical European winter scene that Mlle brought back for me from her travels last year. She bought it at the Berlin Christmas Markets, a beautiful gift that I will always treasure! It is delicately placed on my kitchen dresser adjacent to the tree so that neither the mischievous cat nor our little granddaughter, La Petite, can get to it! I did hang it on the tree for a couple of photos though! I love the winter scene on the back quintessentially Christmassy! Sitting on the dresser away from little hands or paws! 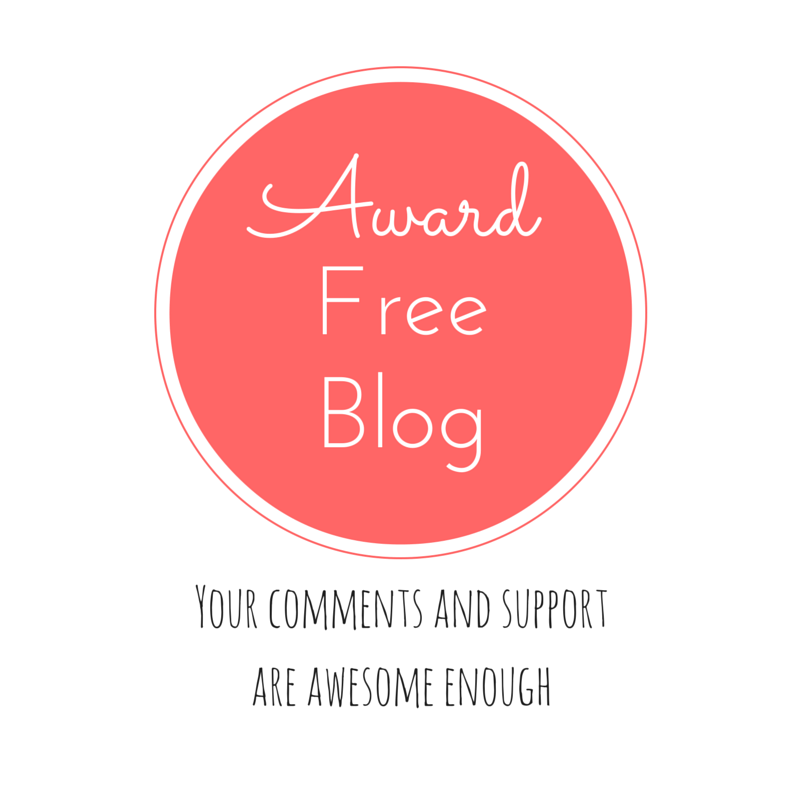 In the few months since I started this blog I have “met” some wonderful people and probably the aspect of blogging I enjoy the most is the community spirit between all the bloggers! I’d like to thank everyone, family, friends, followers, readers and fellow bloggers for all their fantastic support for “Le Chic En Rose” and wish you all a very “Merry Christmas” and compliments of the season! I always get a “real” tree despite the West Australian summer! It usually lasts well with daily watering! The tinsel tree – a back up in case it gets too hot and the other one wilts before January! Merry Christmas, Joyeux Noel, Frohe Weihnachten! Merry xmas, I hope you will have a wonderful time ! Marry Christmas, Rosemary! Wow, seems like it will be a VERY hot Christmas this year for you guys. Love your Christmas bauble Rosemary – I buy one on every trip but don’t have a Berlin bauble (yet!!). Sad that you won’t see your younger daughter at Christmas but a treat I’m sure for your English family to get to see her instead. Hope you have a wonderful Christmas and that the cooling breeze arrives! Merry Christmas to you rosemaylily. I enjoyed seeing your Christmas tree and your Berlin bauble. It helped me get into the Christmas spirit – I’m travelling in a couple of days so I haven’t put my decorations up and I’m really missing them. I have some special treasures I love bringing out each year, too. On a sadder note – what a heartbreaking week its turned out to be for Australia. Makes me want to give everybody an extra big hug! So a big vitual hug to you! That’s a pretty bauble but I love the ‘snow birds’ too 🙂 Hoping you’ll have a wonderful Christmas. It’s been a pleasure to meet you. The best of wishes for 2015, Rosemay! Merry Christmas 🙂 Hope you have a fantastic 2015. Merry (belated) Christmas, Rosemary! Hope you had a wonderful day with your family. And even though you can’t be with your daughter, video chats are great to at least be able to talk face to face – I’ve loved being able to do that with my family 🙂 Wishing you all the best in 2015! Merry Christmas, Rosemary! Hope you had a wonderful day with your family. Wishing you all the best for 2015! Technology is great these days, I also talked with all my family by skype on Christmas day. Very nice decoration by the way!